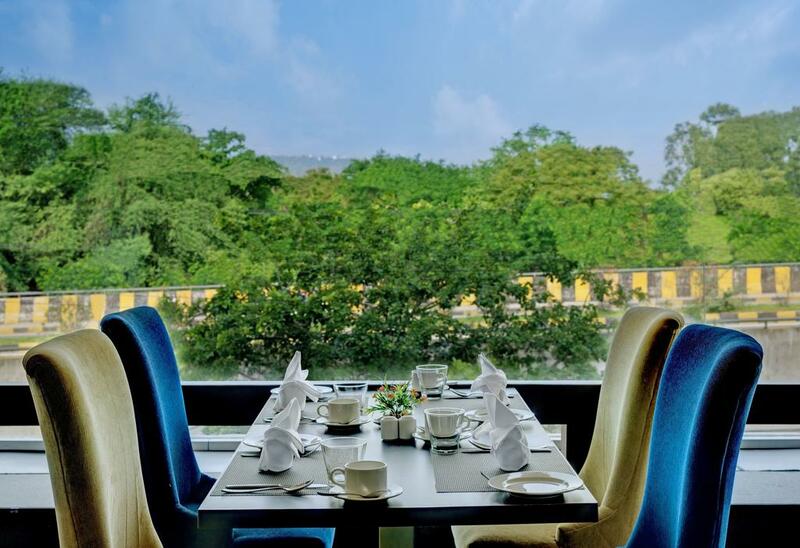 The Fern Residency, Udaipur is a midscale business & leisure hotel with 55 elegant rooms with contemporary design and offering highest level of comfort. The hotel is best suited for business and leisure travelers; it offers world class hospitality along with historical wonders the city has to offer. It is located minutes drive from famous market Bapu Bazaar, Lake Pichola, Fatehsagar, City Palace, Jagdish Temple, and several iconic attractions like Sajjangarh & Biological Park. Concierge, Family/Child Friendly, Catering, STD / ISD, Laundry Facilities, Front Desk, Conference Hall, Airport Transportation, Banquet Facilities, Elevator/Lift. Moisturiser, Ceiling Fan, Refrigerator Room, Window Opens, Curtains/Shades, Mineral Water, Daily Room Cleaning, Reading Lamps, Complimentary Toiletries, House Keeping. User reviews for "The Fern Residency Hotel Udaipur"